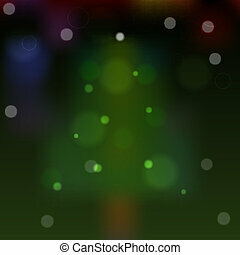 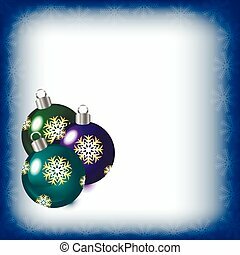 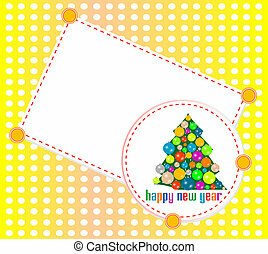 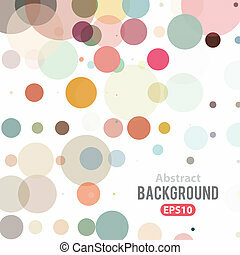 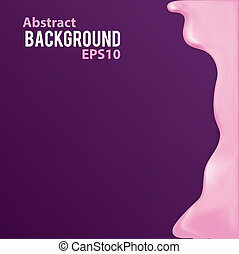 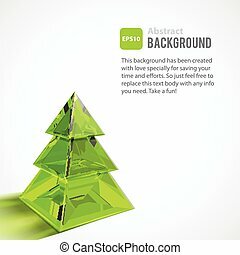 Abstract background with christmas tree clear glass object. 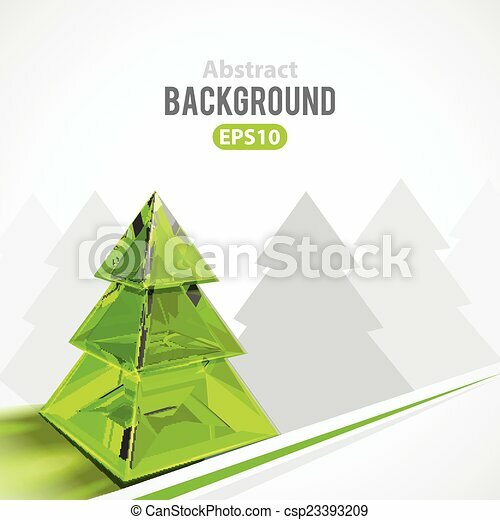 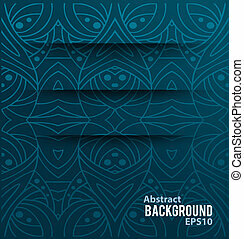 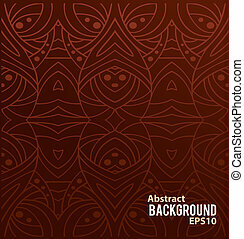 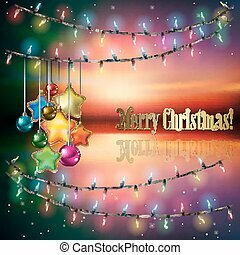 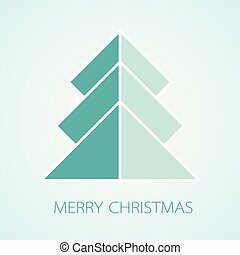 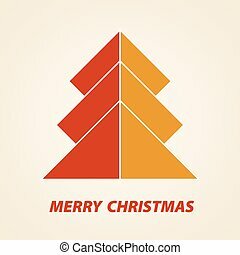 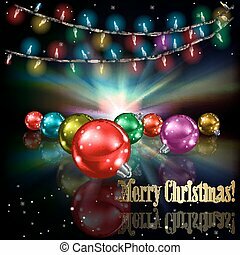 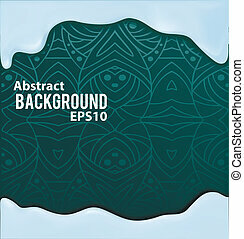 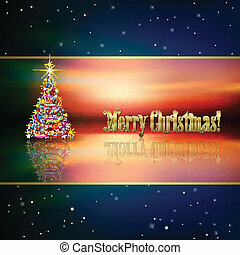 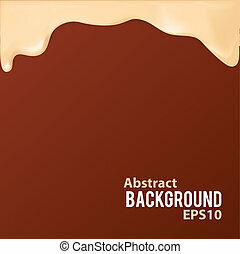 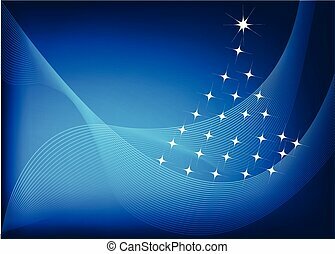 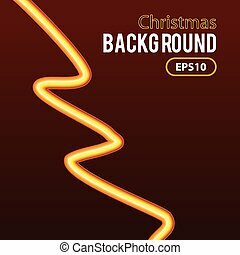 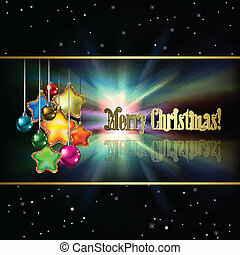 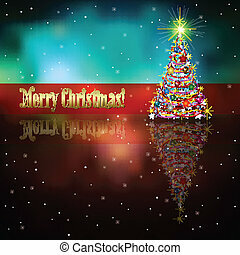 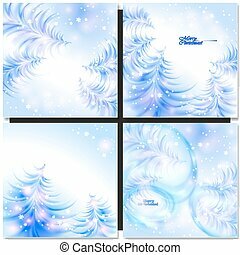 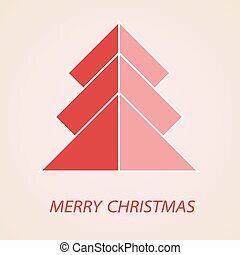 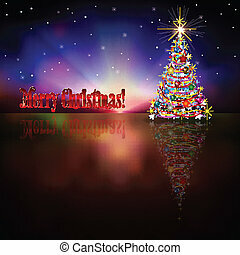 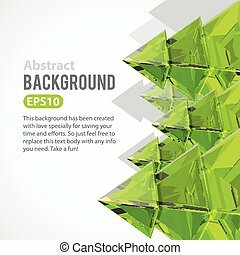 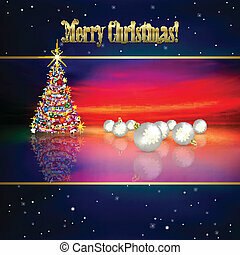 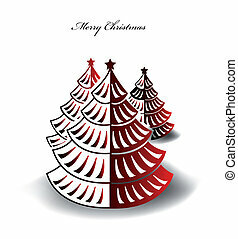 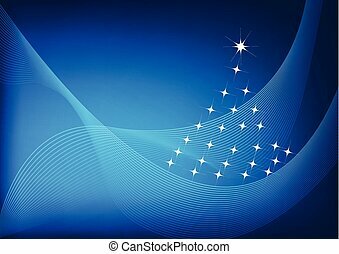 Abstract background with Christmas tree. 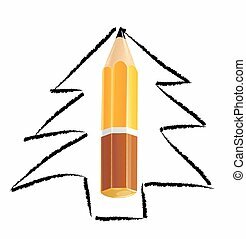 Paper style. 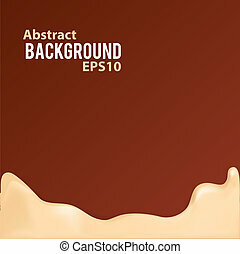 Monochrome image. 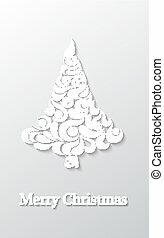 Elegant card.